Vital Vinyl on the world famous The Edge (radioshow) and supported by a long list of top DJs. 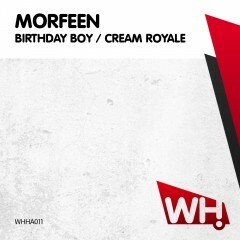 After remixing for various labels, this is the debut release from Danish new kid on the block Morfeen. Two powerful bombs destined to rock dancefloors across the globe.